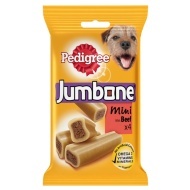 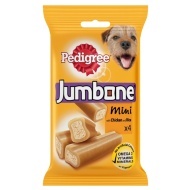 Treat your beloved pet dog with a Pedigree Jumbone. 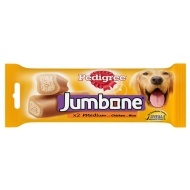 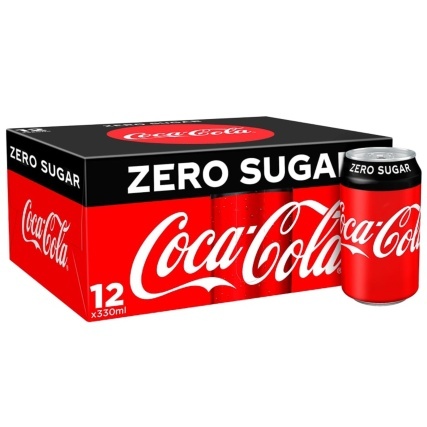 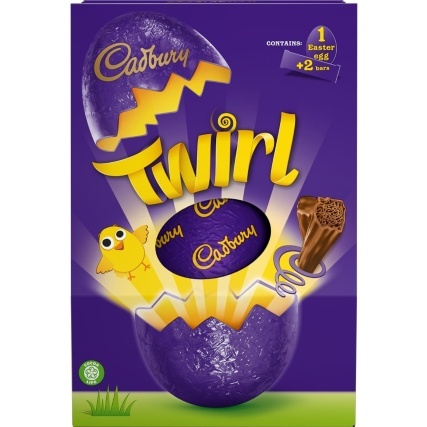 This tasty treat is full of goodness, with Omega 3, vitamins and minerals. 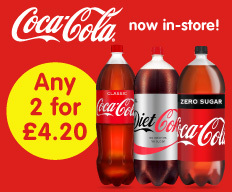 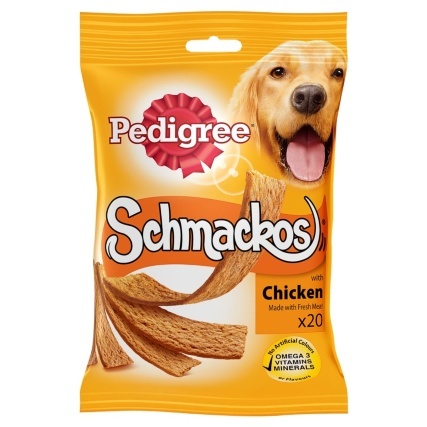 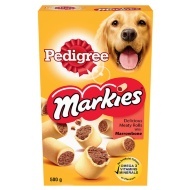 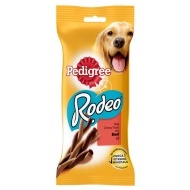 Browse more Dog Treats online, and buy in-store at B&M.